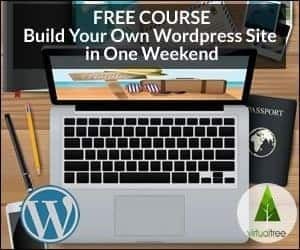 Completely free video course showing you how to build your own WordPress website from scratch with no coding or design skills. 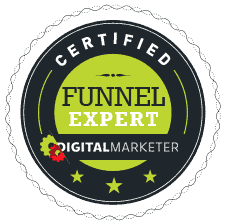 In this video tutorial, I go through our Online Course Blueprint which outlines the tools you need to successfully sell and deliver your own online courses. In this tutorial, I show you how to create a video or motion background for any page on your WordPress website. In this tutorial, I show you how to easily and quickly create great looking 3D Info-product graphics in 5 minutes, without any design or graphic skills whatsoever. In this tutorial, I show you how to easily create text shadow using the free version of Canva.